Want to connect with Krissy? You can count on me to take care of your pet, I can take care of parrots, dogs, cats, and more! (but not horses and cows), I am very responsible and I promise to remember to feed the animal(s) even though I am only 10, I have 7 pets and I am very responsible with my pets, I groom them, I brush there teeth and MORE! 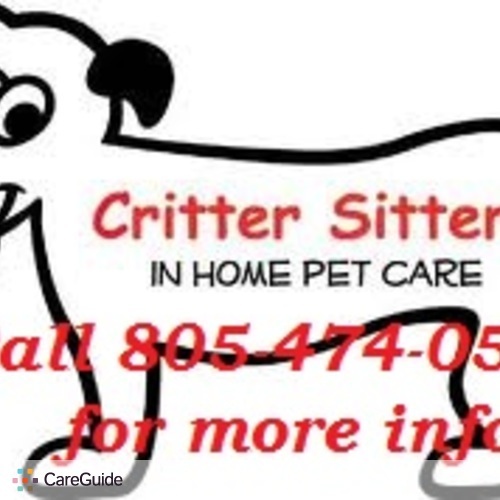 I would be a great choice to babysit your pet, email my mom at ...@gmail.com and call us at 474-0550..., I've never petsit before and you have to ask my mom before I petsit by emailing her and explaining why you emailed my mom! But, you can't get experience by never doing it, so, give me a chance! Apply for a job 3 days after the school year starts! No earlier! I’m a very hard worker I love animals no matter what shape or size !